Yesterday morning, the TODAY Show and Jenna Bush Hager went Back 2 School with Back to the Roots — going behind-the-scenes with our co-founders & NYC Public Schools to spotlight how our low sugar, organic cereals are helping feed 1.1 million kids. We also wanted to send a big thank you to Carmelo Anthony and Eric Goldstein for joining us in school that day to help inspire NYC students to #UndoFood! The Nunes Company and Peri & Sons Farms hosted a ribbon-cutting ceremony for the new Walker River Cooling facility. The event took place in Yerington, Nevada at Peri & Sons Farms on August 29, 2017. Peri & Sons Farms and The Nunes Company were joined by Nevada Governor Brian Sandoval, federal, state and community leaders to celebrate the grand opening of the Walker River Cooling facility. Featured speakers included Governor Sandoval, David Peri, founder and president of Peri & Sons Farms, and Tom Nunes, V, vice-president of operations at The Nunes Company. The new facility, designed to provide efficiencies in the cooling and distribution of the produce, was opened in mid-May 2017. This facility will allow the companies to grow, pack and directly ship produce more expediently. The U.S. Department of Agriculture's Risk Management Agency (RMA) said Thursday it has made changes to insurance policies with an Aug. 31 contract change date including the Whole-Farm Revenue Protection (WFRP) plan, which caters to organic producers. The (WFRP) plan provides one insurance policy for all commodities on a farm with up to $8.5 million in insured revenue, including farms with specialty or organic commodities - both crops and livestock, and those marketing to local, regional, farm-identity preserved, specialty, or direct markets. Organic produce grower, Adolfo Alvarez, who markets his crop through Holtzinger Fruit in Washington’s Yakima Valley, uses WFRP to help manage his farm’s production and financial risks. Organics Unlimited will be celebebrating GROW Month, a 30-day observation led by San Diego-based organic banana grower and importer Organics Unlimited, begins on September 1. The GROW month initiative focuses on partnering with retailers and media to create consumer awareness of GROW’s social responsibility programs which promote sustainability, education and health programs. The GROW program benefits underserved communities in banana growing regions of Mexico and Ecuador through the sale of organic bananas. As the FDA continues to publish FSMA guidance, there is always something new to talk about. In this webinar, regulatory attorney Marc Sanchez will cover the latest news from FDA and answer your questions. This is a rare opportunity to ask questions live, "open-mic" style. The start of the school year brings new demands on university foodservice and suppliers, including pressure to supply more organic produce. College students in some regions may even come to campus with a physician’s “prescription” for foods that are organic and free of pesticides and waxes. Although not typical or widespread, voices for steady supplies of organic fresh fruits and vegetables have become louder. 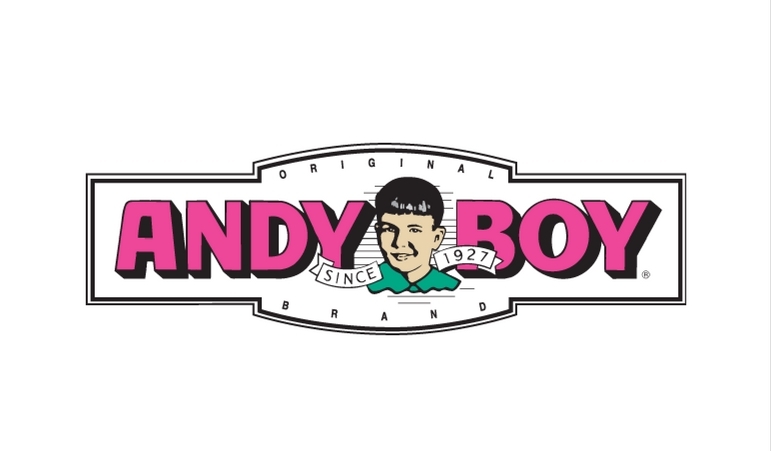 D‘Arrigo CA is looking to replicate the success of its conventional offerings within the booming organic segment by expanding its Andy Boy organic offerings. In addition, the Spreckels based company is capitalizing on its growing expertise to serve as a premier custom grower for others. This diverse organic business plan carried out by the 94 year old company creates a path to solidify a long term position in the organic marketplace. 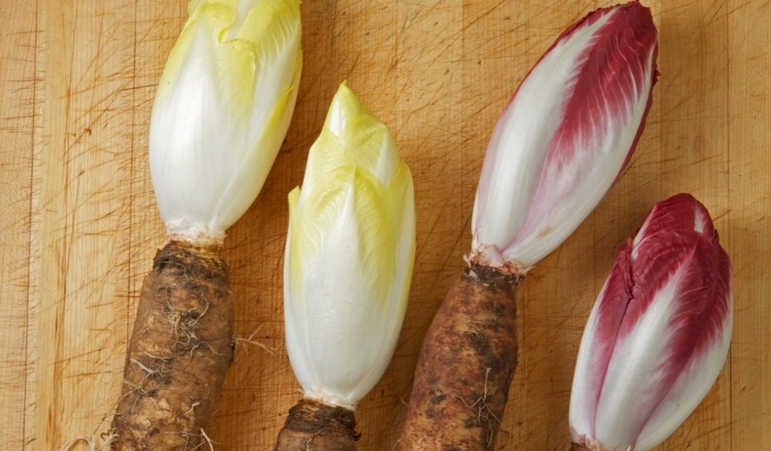 Growing organic endive is not an easy proposition. It involves two complete growing stages – the first to produce the roots and the second to produce the bulb. 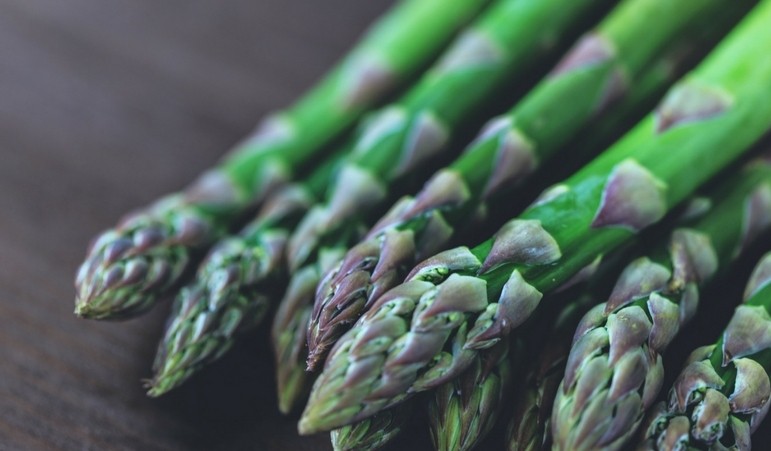 The headline “Organic asparagus supplies extremely tight” is a bit misleading, as it would be more accurate to note that organic asparagus supplies are non-existent.